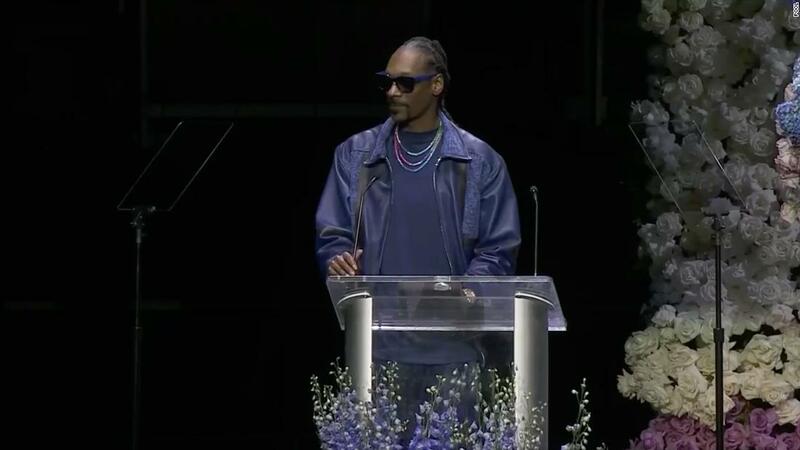 (CNN) During Nipsey's Hussle's Los Angeles funeral service Thursday, Snoop Dogg remembered the first time Nipsey "pushed up on me with a tape," trying to get the world-famous Long Beach rapper to listen to his music. 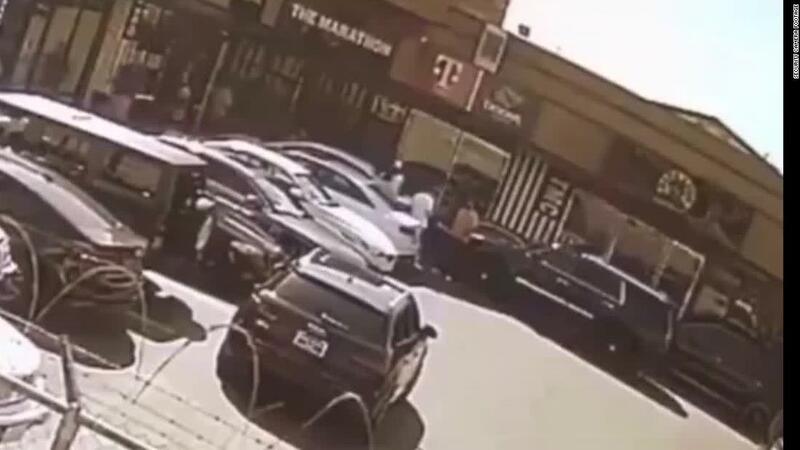 Snoop didn't listen to Nipsey's tape that first time, but the second time he got one of Nip's CDs, he used it to roll a blunt in the back of a car. He put in the CD, he said, and his first impression was, "Damn, cuz hard." 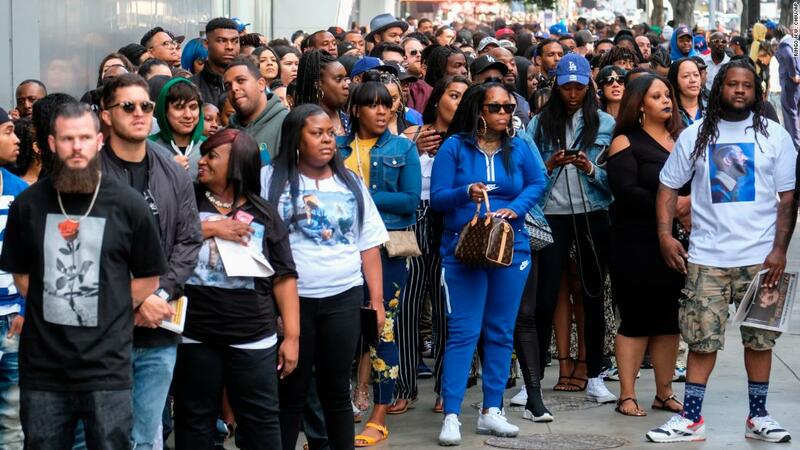 Hundreds of people lined up on the streets as the hearse with the rapper's remains made its way by Nipsey's childhood home and other places that were important to him. Onlookers took pictures of the hearse with their phones as it drove through their neighborhoods. Some rode their bikes while others ran alongside the funeral procession for a final farewell. 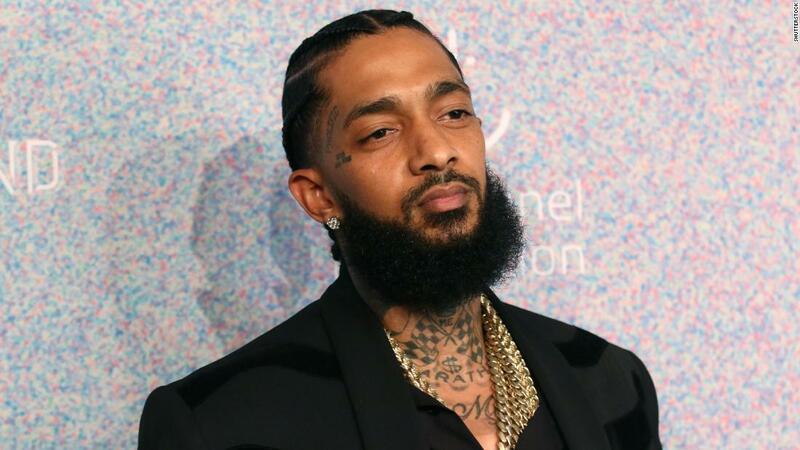 Calling Nipsey a "prophetic soul," Nation of Islam Minister Farrakhan said the artist, born Ermias Asghedom, meant to hip-hop what Bob Marley meant to reggae. 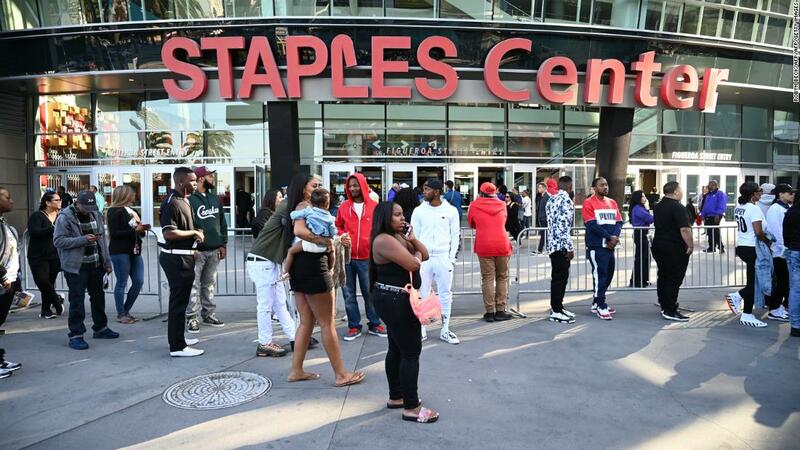 Farrakhan applauded him for his efforts to forge ties between the Crips street gang, to which Nipsey belonged, and the rival Bloods. 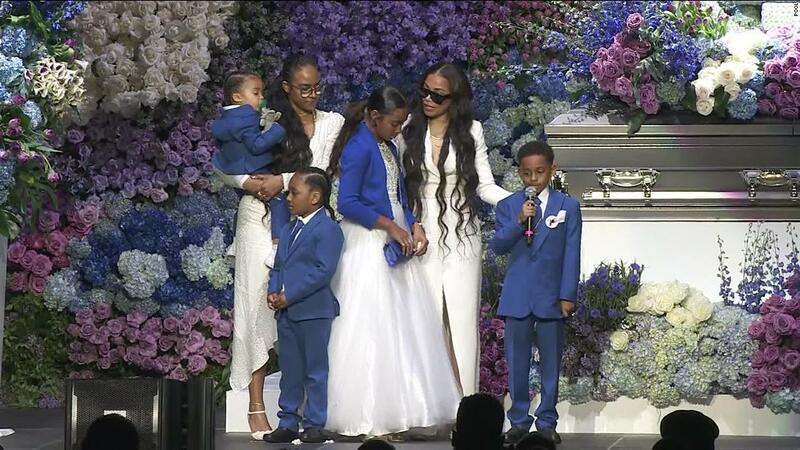 "He lived the gang life, but he didn't stay there," Farrakhan said. "Sometimes when you can fly above the circumstances of your life, it produce envy and enmity and jealousy among those who have not learned how to fly, but Ermias was more than a hip-hop artist. He was a voice and brilliant mind, and the spirit of God was in his life." Aiko performed "Eternal Sunshine," whose lyrics begin, "Is is strange for me to say that / If I were to die today / There's not a thing I would change / I've lived well / Maybe I have made mistakes and been through my fair share of pain / But all in all, it's been OK, I've lived well." 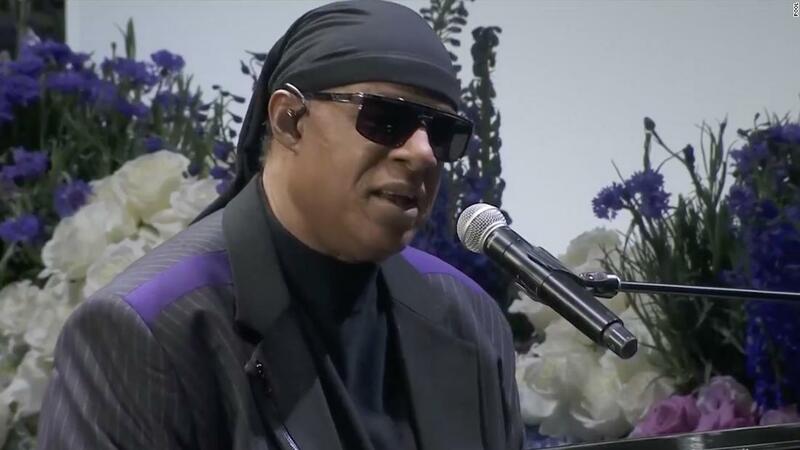 "Our brother never left the 'hood," Farrahan said during Thursday's service before referencing the rival gangs' colors. "As he loved the red, he loved the blue. ... He walked among the blue with a heart for the red and all the colors in between because his life was for the unity of the red and the blue, the unity of the 'hood. 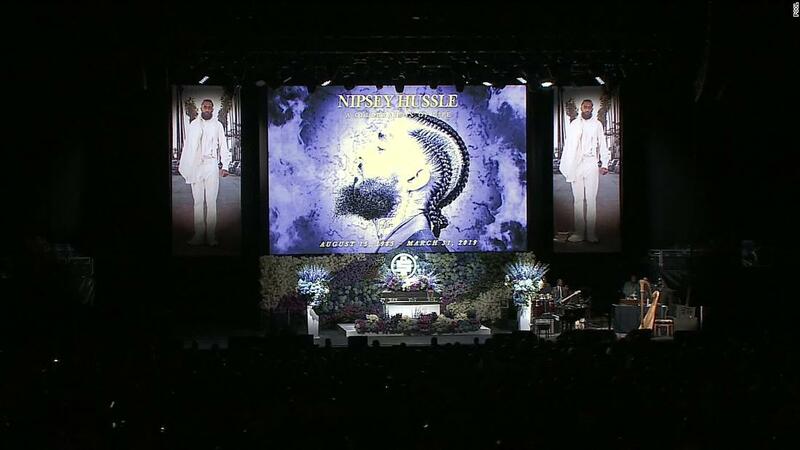 So when we celebrate Nipsey, we must celebrate unity."